Connect Stripe and start getting paid through your ArtiBot automatically. 1. First thing you will want to do in your bot is go into the Conversation tab and when you click to add a question like normal, you will now see the option to “Add Payment Collector”. Choose that option. 2. 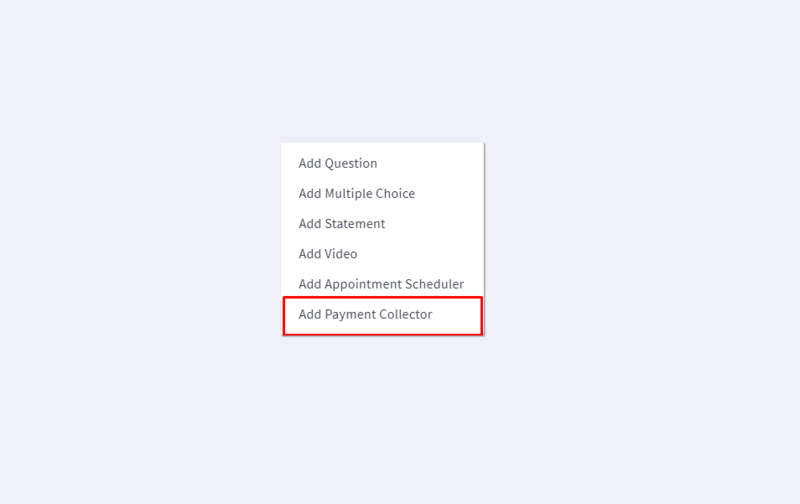 Now you will see the right side editor open up for the Payment Collector details. Here is where you will customize what you want to say to your visitors when asking them about payment as well as how much you want them to pay. The next thing you want to do is click the “Connect with Stripe” button to setup the payment system. 3. You will now see the area where you will connect your Stripe keys that enable the visitor to pay you directly inside the bot. If you already setup a Stripe account, you can skip to step 5. Otherwise, you can sign up from the link on this screen. 4. For new Stripe customers, you will just need to create an email address, name and password, and verify your phone number for Stripe to get started. Be sure that once you sign up you have fully setup your Stripe account. This will ensure you can use ArtiBot to collect payments right away. 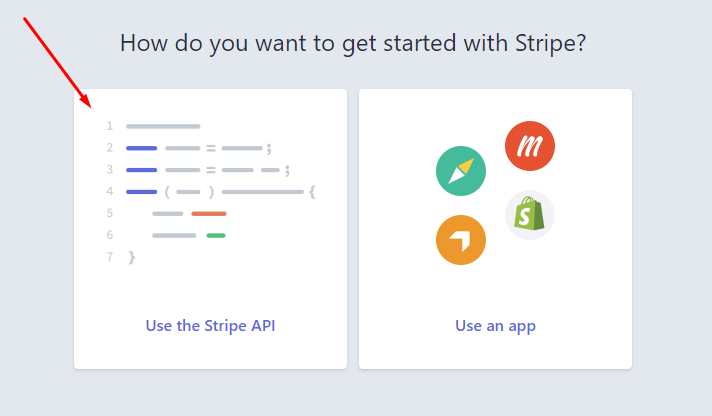 Once your Stripe account is setup or if you are already a Stripe customer, you will be asked if you want to use the Stripe API or an app to connect everything. Choose the “Use the Stripe API” button. 5. You will now be in your Stripe dashboard where you can view all payments that come in, your balance and many other things. 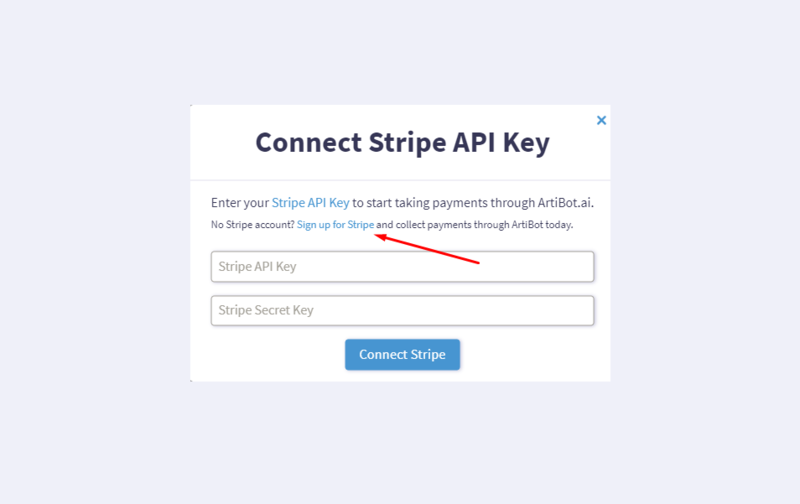 The first thing you want to do in Stripe to connect it with Artibot is “Get your API keys”. 6. You’ll see an option for Standard keys and Restricted keys. Both options will work, but we will walk you through using Standard keys option. If you want to setup a Restricted key, contact support so we can walk you through it and explain how it’s different in more detail. From the Standard keys section you will see Publishable key and Secret key. For Secret key click the Reveal live key token button to reveal the secret key token you need. 7. You now have the two tokens ArtiBot needs to connect with your Stripe account. First, copy the Publishable key and paste it into the Stripe Publishable Key field you see from step 3. Then copy your Secret key in Stripe and paste it into the Stripe Secret Key field from step 3. Then simply click the Connect Stripe button in Artibot. 8. 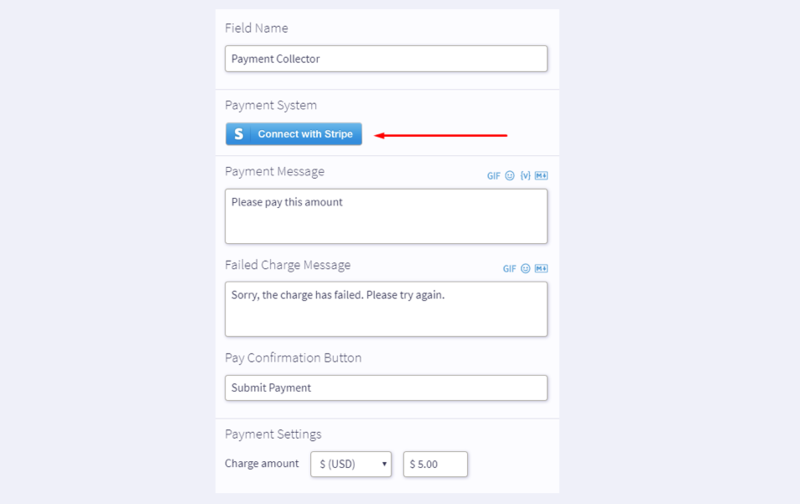 Publish your bot changes once you fill out the other billing fields you want to customize in your bot. Then, congrats! Your bot can now start accepting payments from visitors on your website or anywhere else they can access your bot from. Have other questions? Chat us or email support@artboti.ai.